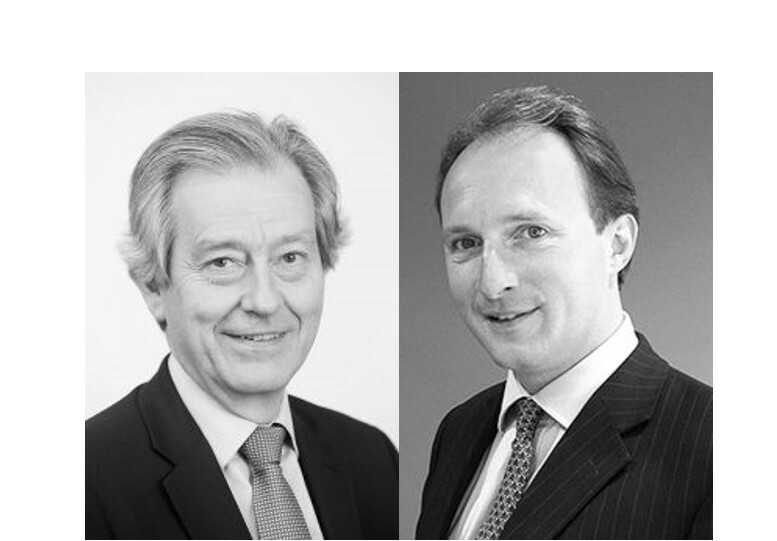 LaingBuisson, the UK’s leading healthcare market intelligence provider, today announces the new appointments of The Right Honourable Stephen Dorrell as Chairman and Henry Elphick as Chief Executive Officer. 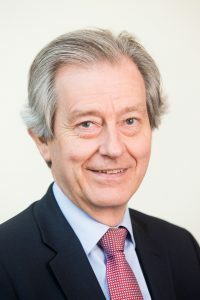 Stephen Dorrell was a Member of Parliament for 36 years and during his career held the position of Secretary of State for Health and Chair of the House of Commons Health Committee. Henry Elphick joins the Company from Jefferies International Limited where he was European Joint Head of Healthcare Investment Banking, advising healthcare companies on mergers and acquisitions and capital raising in the debt and equity markets across Europe. Full biographies are in the Notes to Editors. The appointments are effective immediately and are part of an ordered succession plan. 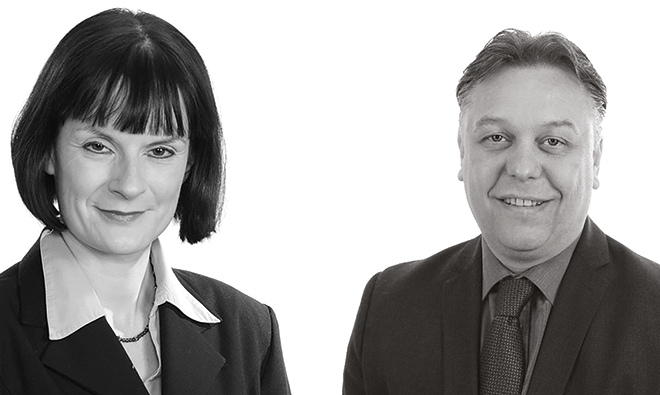 The founder of the Company, William Laing is stepping down from a full time executive role. Mr Laing will remain on the Board as a Director. 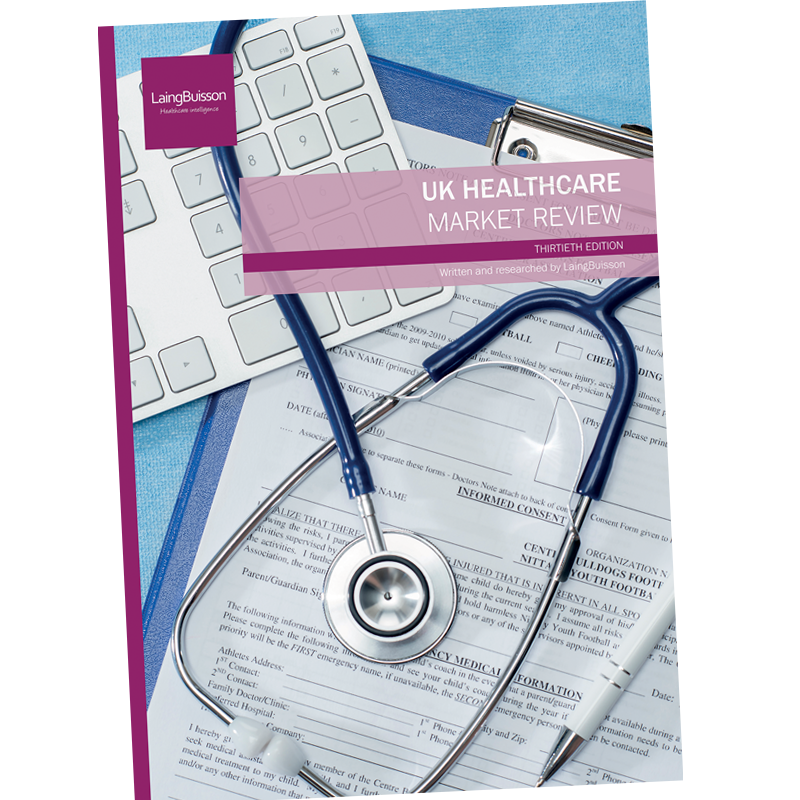 LaingBuisson has been providing insight, data and analysis on health and social care market structures, policy and strategy for the past 30 years. 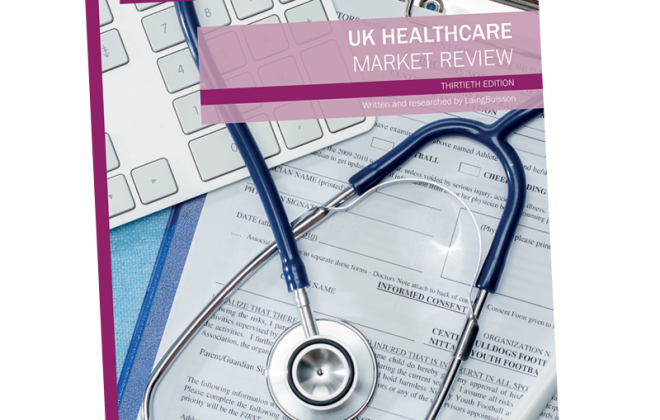 Its clients include the major independent sector healthcare providers in the UK as well as investors, government and regulators. 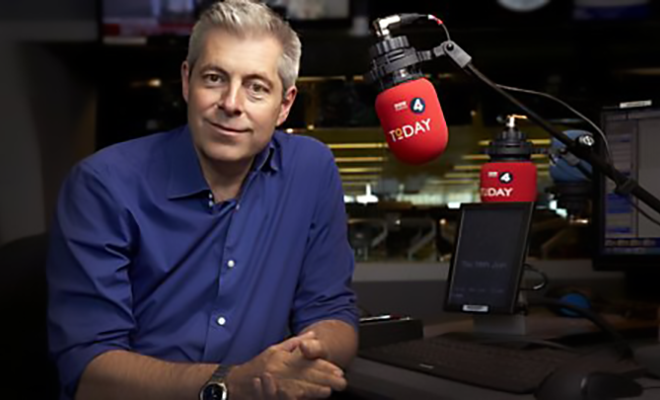 Stephen was a Member of Parliament for 36 years from 1979 to 2015 and a member of the UK Government from 1987 to 1997, serving as a minister in the Treasury, the Department of Health and the Department of National Heritage. He was a member of the Cabinet as Secretary of State for the National Heritage from 1994 to 1995 and Secretary of State for Health from 1995 to 1997. 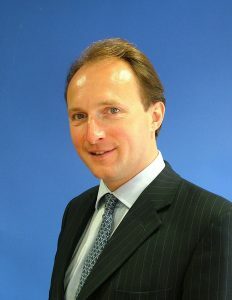 In addition to his political career, Stephen is a trustee of Place2Be, a national charity focused on children’s mental health and well-being, a senior adviser to KPMG supporting the Global Health and Public Sector practice, and Chair of the NHS Confederation, the Birmingham and Solihull STP System Board and Public Policy Projects, a healthcare policy forum. Henry was an investment banker for nearly 20 years from 1997 to 2016, advising healthcare companies on mergers and acquisitions and capital raising in the debt and equity markets across Europe. From 1994 to 1997 he was a lawyer with Linklaters in London, New York and Washington before moving into banking with Rothschild from 1997 to 1999, UBS Investment Bank from 1999 to 2009 and Jefferies International Limited from 2009 to 2016, where he was European Joint Head of Healthcare Investment Banking. 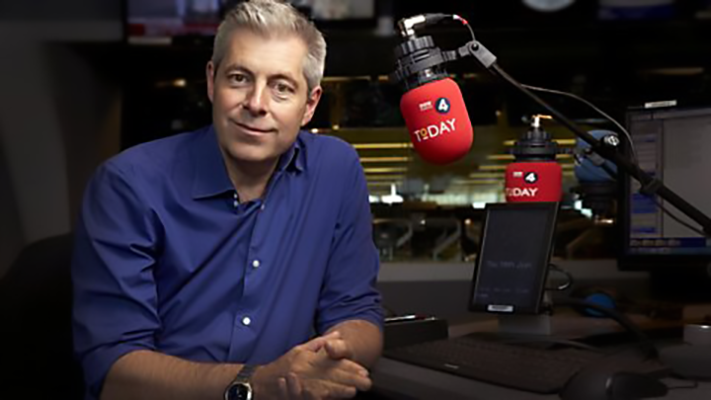 In addition to banking, Henry is a Trustee of Turn2Us, a national charity fighting poverty in the UK, Non-Executive Chairman of Elizabeth Finn Homes, an elderly care provider, and an advisor to the International Longevity Centre, a think tank focused on the effects of ageing on society.